Between the winding roads and rocky ferry rides, I probably consumed a lifetime's supply of motion sickness pills in Greece. If I hadn't bought the kind with added caffeine, I would have been in a Dramamine-induced coma my entire trip, drowsily ambling from one destination to the next. While I am naturally prone to motion sickness, even those with strong stomachs should stock up before traveling through Greece. Especially if you plan on taking a high speed ferry. Also, the mouthwatering cuisine of Greece isn't exactly conducive to us lactose-intolerant folks. Greek yogurt with honey for breakfast every morning, multiple iced cappuccinos before lunch, and feta cheese and tzatziki sauce with every meal... it's foodie heaven, but also a lac-tard's worst nightmare. Thank Zeus I brought an overabundance of dairy pills, otherwise I would have been in excruciating pain the entire trip - because I was not about to miss out on the joys of Greek cuisine. Rose are red, violets are blue, feta is delicious, and tzatziki is too. In typical Mediterranean fashion, the ports in Greece are chaotic and incredibly confusing to navigate. Allow at least an hour to pick up your tickets, grab a snack, and figure out where your boat is. If you can, avoid taking a ferry out of the Athens (Piraeus) port. It's a hot mess. Between the nausea and the port pandemonium, next time I think I'll try to avoid ferries altogether and opt for taking airplanes when I can. Can't I just ride one of these back to Athens? While Greece was one of the coolest trips I've ever taken, it was also one of the most expensive. As an English teaching assistant, I'm not exactly rolling in the dough, so this trip probably wouldn't have been possible if not for my USA tax returns (thanks, Pottery Barn!) and six whole months of saving up. In other words, I went six months without shopping for clothes. Every time I was tempted by a cute dress at Zara, I thought to myself, "How many Ryanair flights could this buy me?" Moral of the story: saving €€€ means making sacrifices - and the sooner you start saving, the better! Check out the highest rated places around you and read the reviews! - Find out where the locals go. Listen to what language is being spoken by the customers. Hearing Greek is always a good sign! - Don't be afraid to wander off the beaten path. Sometimes the best restaurants are the least convenient to get to. Head outside the touristic center to find the hidden gems! 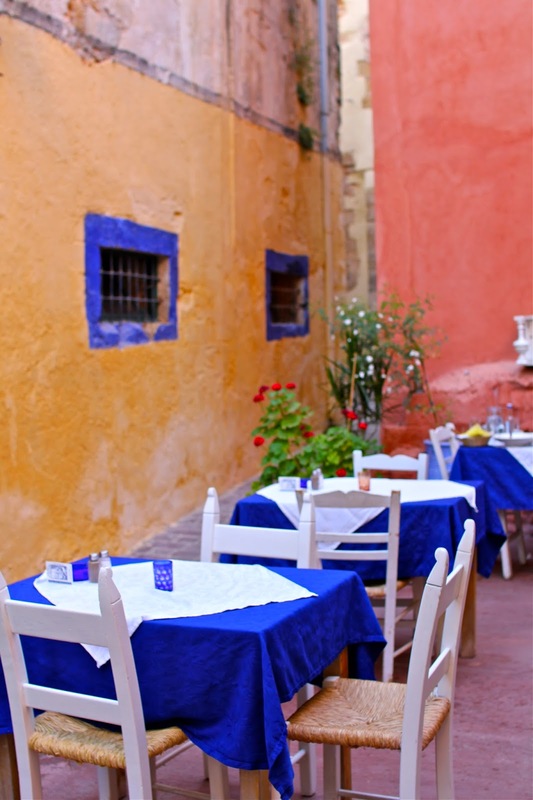 One of our favorite restaurants in Chania, The Well of the Turk, was one of the hardest to find! This one I learned the hard way. Greece is arguably the most photogenic place I've ever been to, so naturally I took an obscene amount of pictures. Unfortunately, I failed to pack an extra memory card, and had a serious moment of panic when I ran out of card space in the midst of exploring Oía, Santorini. (Thankfully there was an electronics shop in nearby Fira, and their memory cards were much less expensive than in the USA.) I recommend using a memory card of at least 16 GB and bringing along an extra one just in case. And always, always pack a spare camera battery! There's nothing worse than running out of memory card space in picturesque Santorini. 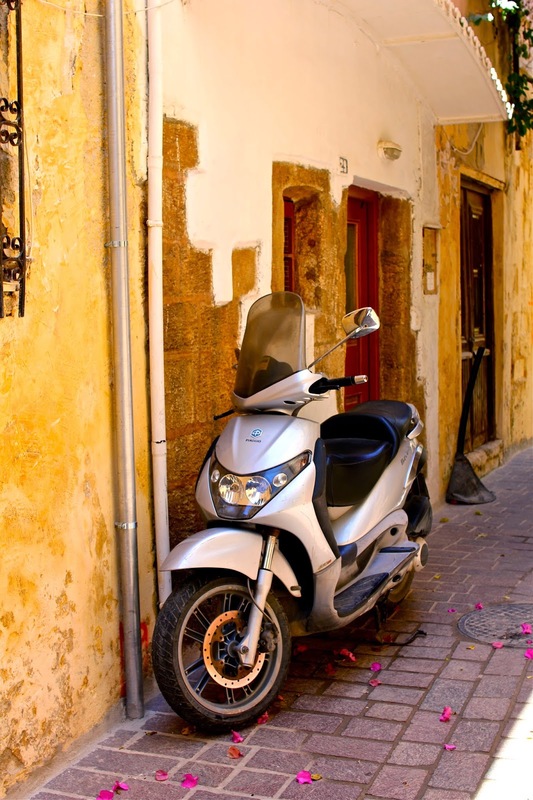 16 comments on "5 Travel Tips for Greece"
Great tips!!! Saving these for when we make it there someday! I think you'd seriously love it there! And your husband would be in photography HEAVEN! 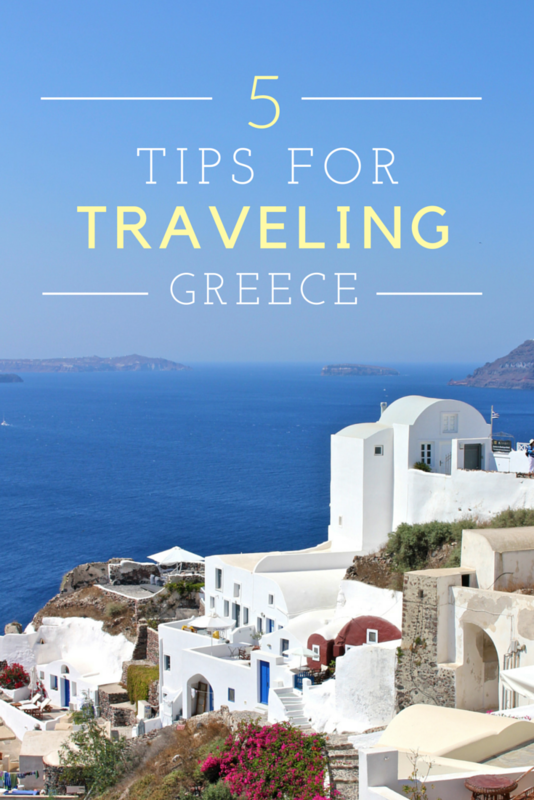 Having lived on a greek island for 6 months and doing a bit of traveling around within Greece, I couldn't agree more with these tips! That feta looks AMAZING! That's a great idea about the memory card - I'm getting ready to go down to Sicily with my in-laws for a few weeks and I have to remember to buy an extra one! I'm so jealous! I've only heard amazing things about Sicily. I hope you have a great trip! Omg SO BEAUTIFUL! You also look so stunning in that photo! Greece is high on my travel to dos- I just don't know when I will get there. Thanks for the tips! i've been to greece and agree with your tips...that greek salad looks amazing!! Thanks! And I have to admit, that was the best salad I've EVER had. I can't stop dreaming of it. Private lessons are indeed GREAT for that ;) And Oía, Santorini was by far my favorite spot! I can't wait to go back one day. These all tips are very useful during the travelling i like this article very much and i want to know more tips about the traveling because i am tourist and still i am at the tour of US. 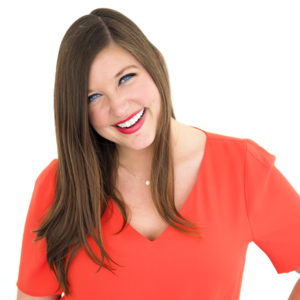 These are such great tips, Courtney! 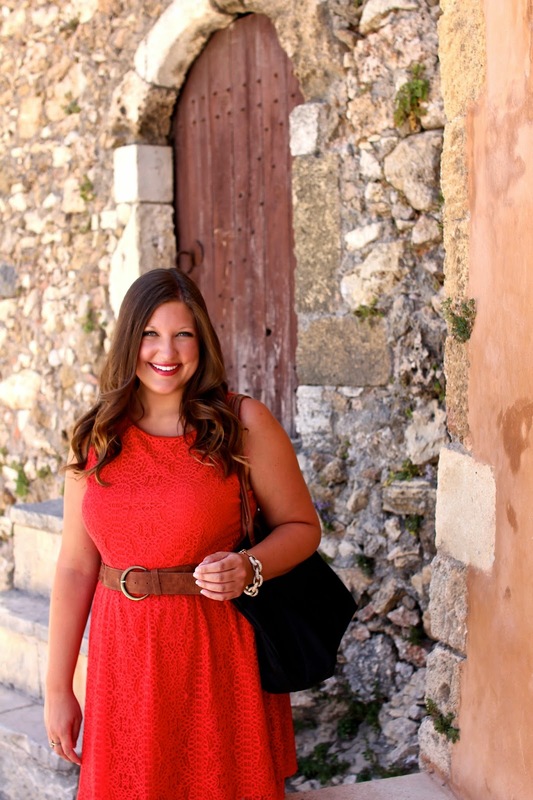 Just know I'm going to be totally stalking all of your Greece posts for the next several months :) I love your philosophy about buying clothes vs. Ryanair flights.. I definitely think the same way!